Hilda's first book Small Moccasin Tracks was published in 2009. Small Moccasin Tracks was the beginning of her memoirs describing the unique life of mountain folk in the Alaska Wilderness during Territorial Days and early Statehood. Hilda's father was the world famous hunting guide and mountain man, Johnny Luster. These stories filled with adventure and tragedy were the daily life of her family. 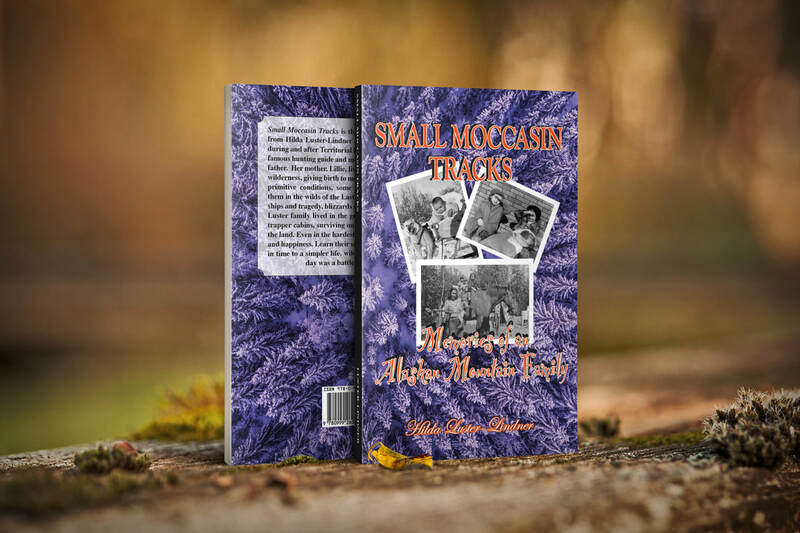 Written in Hilda's distinctive style of plain language, Small Moccasin Tracks: Memories of an Alaskan Mountain Family was a very entertaining book that almost seemed like a tall-tale except for the fact she lived it. Readers enjoyed this glimpse of a past lifestyle often forgotten by today's modern world. After the previous publisher placed the book in nonprint status, Ms. Lindner sought to revive her first book with more pictures and stories. She also continues her unique storytelling adventuresry in her second book, Johnny and Me. Now she has joined the author family at Relevant Publishers LLC to bring these amazing real-life stories to life. Hilda's second edition of Small Moccasin Tracks: Memories of an Alaskan Mountain Family was released July 2018. This new edition has more pictures from Hilda's family life in the 1950s and 1960s and contains additional reading material. 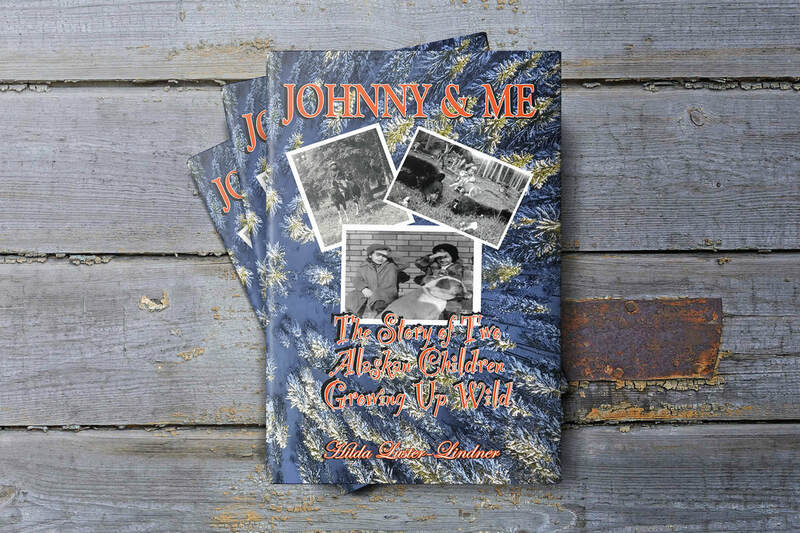 Hilda's second book, Johnny and Me: The Story of Two Alaskan Children Growing Up Wild is scheduled for release in Fall 2018. We are very excited to bring you these two new books. Copyright 2018 Relevant Publishers LLC. All rights reserved.